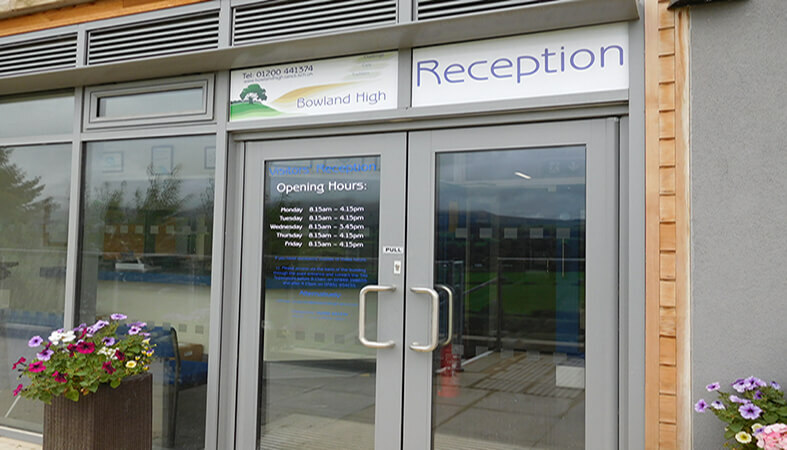 Anderton Gables has recently completed a project at Bowland High School in Clitheroe and the pupils are now back at school making use of the new flooring and enhanced entrance. There were defects to the existing flooring as it was uneven. 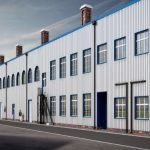 Anderton Gables has project managed the project from start to finish and the staff and pupils are thrilled with the new entrance to their school.